While there is a lot to love about taking a vacation, most would agree that dining out and enjoying a local gastronomic experience is one of the best ways to spend time on your Mexico vacations. Good food is often an integral part of our favorite memories, especially when it is combined with the magic of a new adventure. 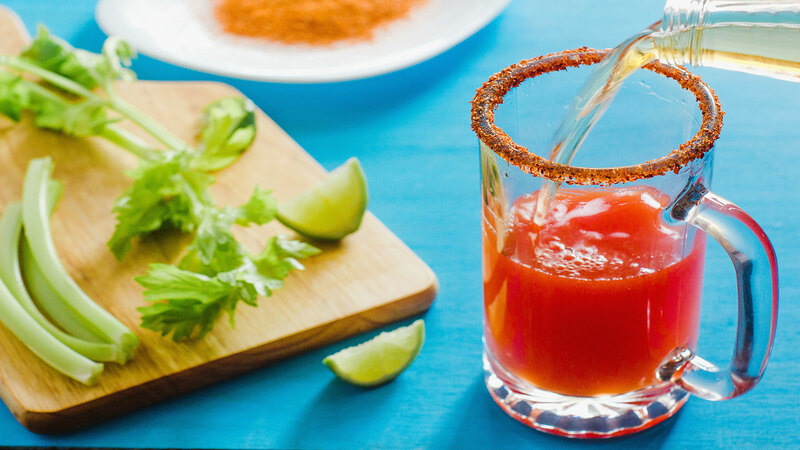 On your next Mexico vacations, be sure to try out the following dishes, which are sure to make it clear why traditional Mexican cuisine has become the favorite of so many. Whether your indulging in fresh guacamole prepared tableside at your favorite Mexican restaurants in Cabo San Lucas, scooping up ceviche on your seaside vacation in Riviera Nayarit, or digging in to a mouthwatering molcajete in Puerto Vallarta, you’ll be glad you delighted in the diverse array of authentic Mexican food during your stay. The perfect accompaniment for any meal, guacamole and totopos (tortilla chips) are a staple at most Mexican restaurants throughout the nation. Avocados are incredible fresh given that they are grown locally throughout the country, and when combined with freshly diced tomatoes, onions, serrano peppers (optional), lime, and cilantro, they create a mouthwatering combination that all will enjoy. At some of the best Mexican restaurants in Puerto Vallarta, Cabo San Lucas, Cancun, and Riviera Nayarit, you can have this delicious dish prepared right before your eyes. Watch as your waiter expertly combines the ingredients, adding in just the right amount of spice, and mixing it up into a smooth dip you can enjoy with chips alone, or on top of almost anything you choose. In Mexico, a molcajete isn’t just a stone tool used for grinding up spices and other ingredients. It is also a delicious dish served at some of the best Mexican restaurants. The word “molcajete” traditionally refers to the mortar and pestle-like tool used by the indigenous groups that inhabited the land long ago, but it has since been converted into a traditional Mexican food favorite of all those who visit the country’s top destinations. Its most common preparation involves strips of steak, chicken, and shrimp sizzling in a delicious tomato-based sauce with melted cheese, refried beans, and other accompaniments, such as Chambray onions, nepal (cactus), and tortillas. If you haven’t tried a Molcajete on your previous Mexico vacations, than you’ve missed out on a feast for your senses. This flavorful Mexican dish smells and looks just as good as it tastes and can be found at a number of restaurants in Puerto Vallarta, Cabo San Lucas, and beyond. When most people think of traditional Mexican food, they forget to include the diverse array of seafood favorites that are popular in the coastal towns of Mexico. With 9,330 kilometers of coastline, Mexico is rich in fresh fish and seafood platters that will have you returning for more time and time again. Among Mexican cuisine favorites is ceviche, a cold mixture of “raw” seafood, usually fish or shrimp, and diced vegetables or fruits “cooked” to perfection in lime juice and varied spices. When visiting Puerto Vallarta, Cancun, Cabo San Lucas, or Riviera Nayarit, you are likely to find a diverse selection of ceviche dishes worth trying. Whether it is the fresh combination of onion, tomato, mango, and shrimp, or a recipe that includes fish, corn, avocado, and cilantro that has you intrigued, you are sure to remember every bite. If authentic Mexican food is what you are looking for, than you should make eating “real” Mexican tacos part of your next vacation in Mexico. While the hard shell tacos filled with ground beef, cheese, and sour cream of the north are delicious in their own way, there is nothing quite like the authentic flavors of tacos found at the diverse restaurants and taco stands throughout Mexico. With an array of perfectly grilled steak, chorizo, pork, or fish, and traditional preparations such as “tacos al pastor,” it would be difficult not to fall in love with this style of Mexican cuisine. 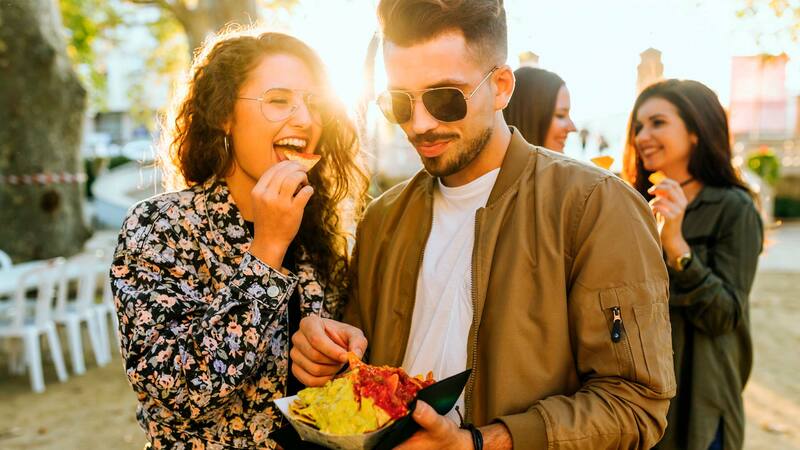 In addition to the unique gastronomic experience of finding your new favorites, you can indulge in the diverse selection of salsas and toppings available at most taco stands and restaurants, allowing you to broaden your list of authentic Mexican food favorites. 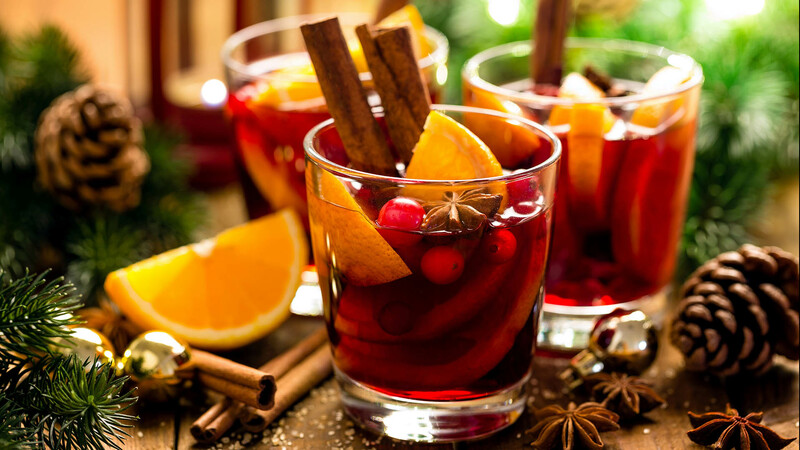 What is the best drink for Christmas?